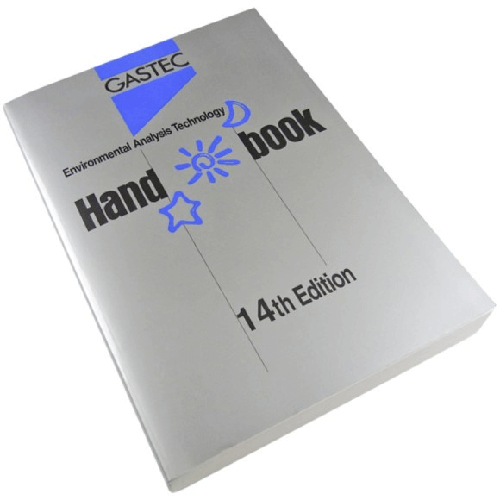 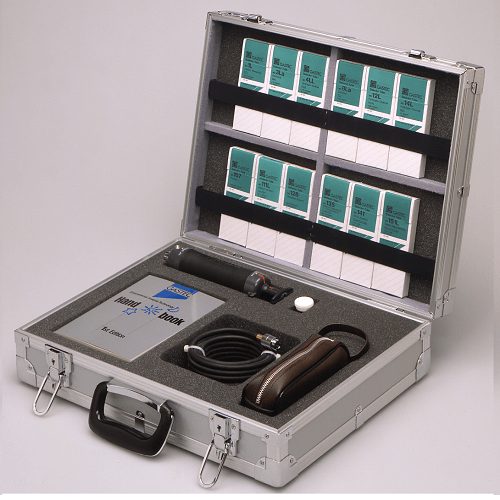 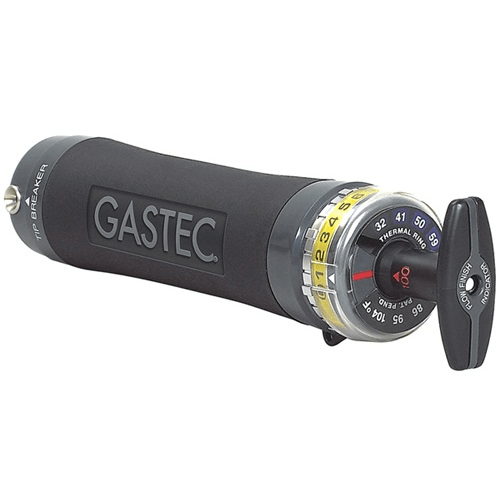 The Gastec detector tube system comprises a handheld Gastec sampling pump and Gastec detector tubes. 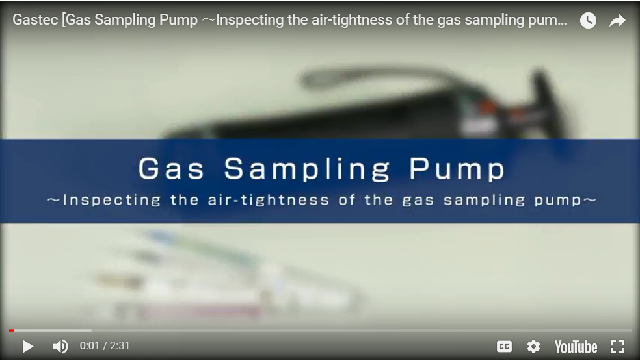 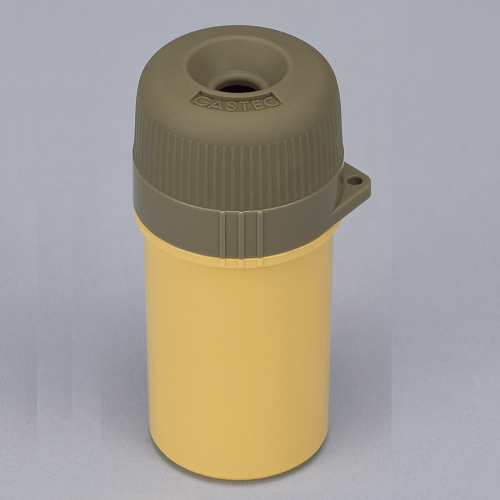 The gas sampling pump is also available with a counter, which will count the number of samples taken (up to a maximum of 10), eliminating the risk of miscounting. 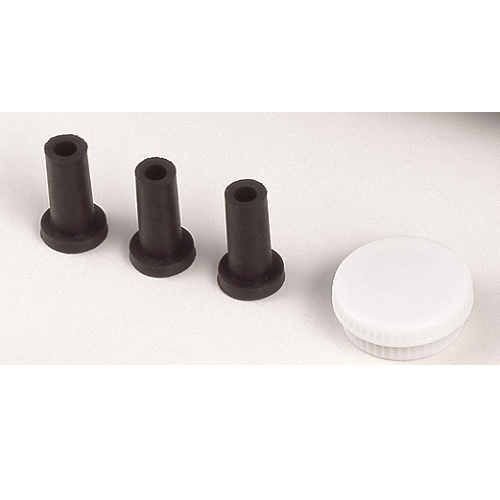 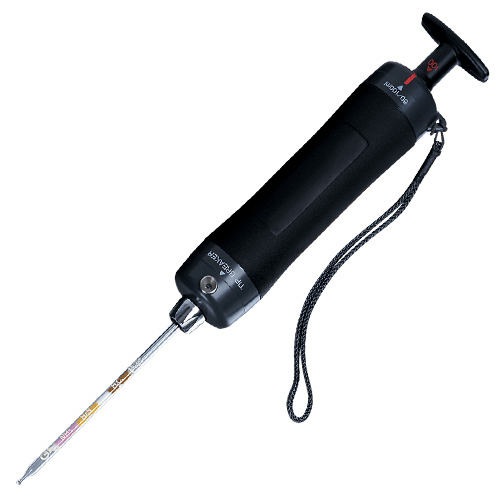 Break tube tips, push in pump handle, and insert tube. 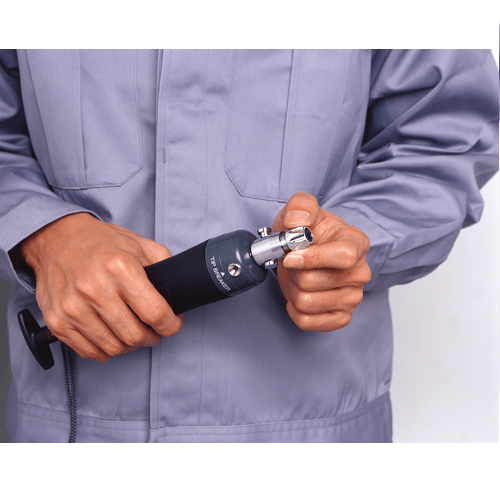 Align guides, pull out handle until locked, and wait for flow finish indicator to pop out. 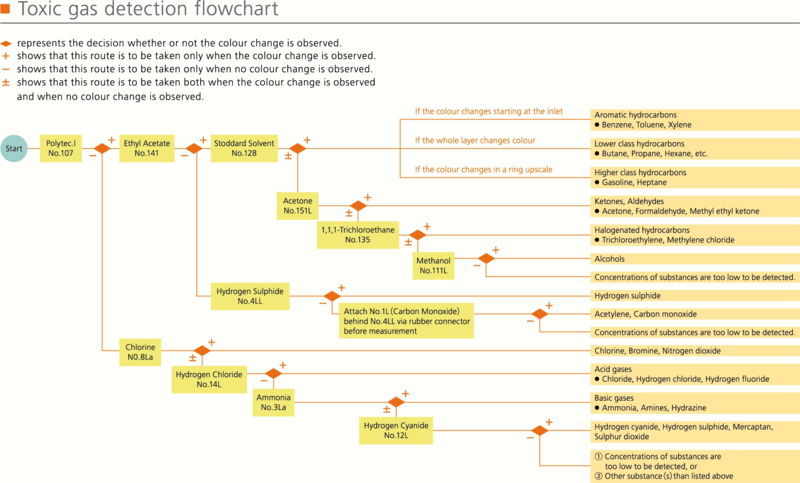 Read measurement at end of colour changed layer. 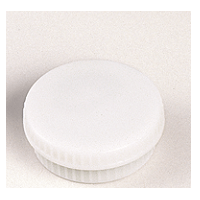 Mark on the tube with pen. 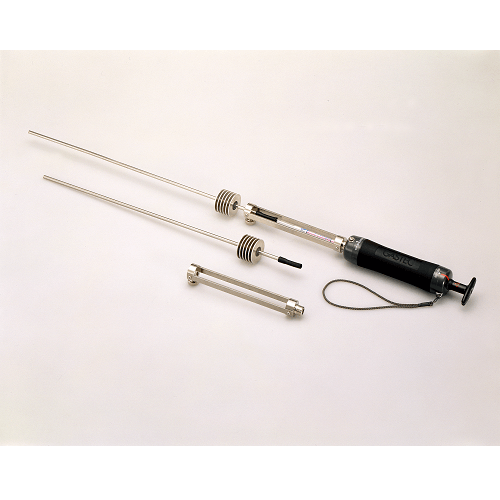 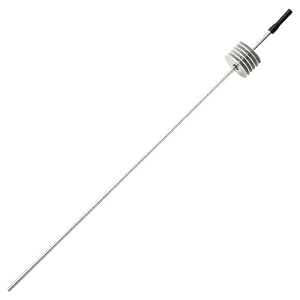 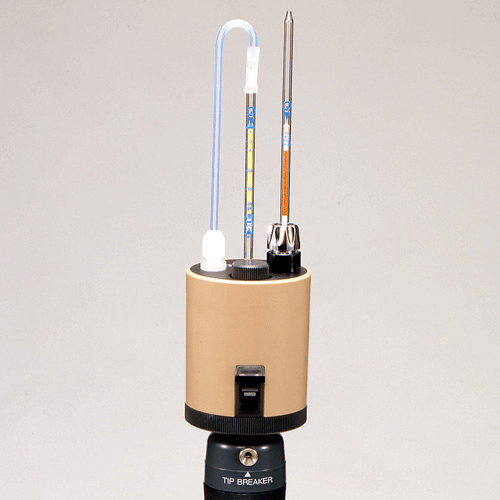 Fumigation Probe, to measure residue fumigants. 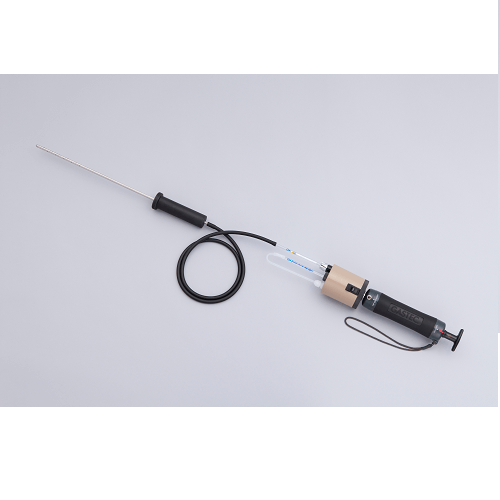 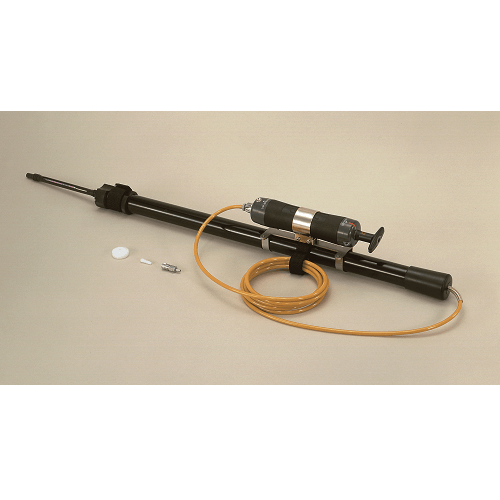 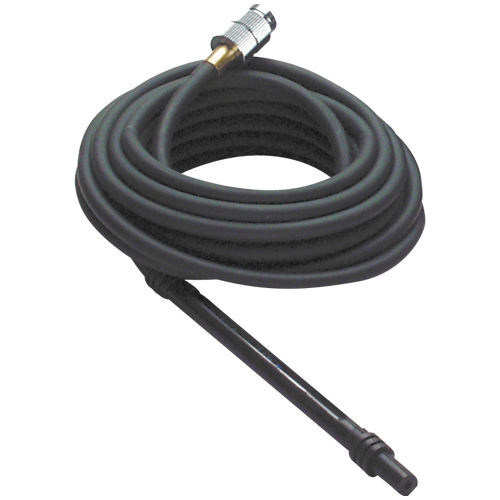 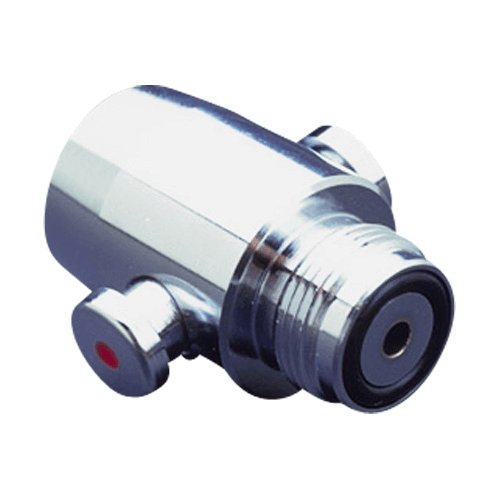 Probe length 44cm, hose length 100cm, weight 240g.